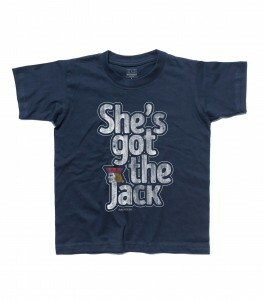 Poker online t-shirt bambino - NH. TY. 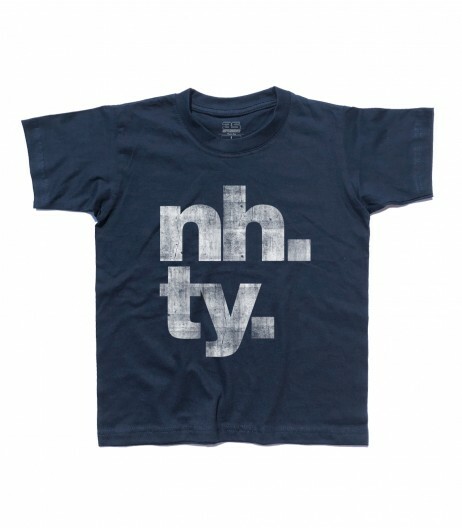 Home / Shop / Poker / Poker online t-shirt bambino – NH. TY. Poker online t-shirt bambino – NH. TY. 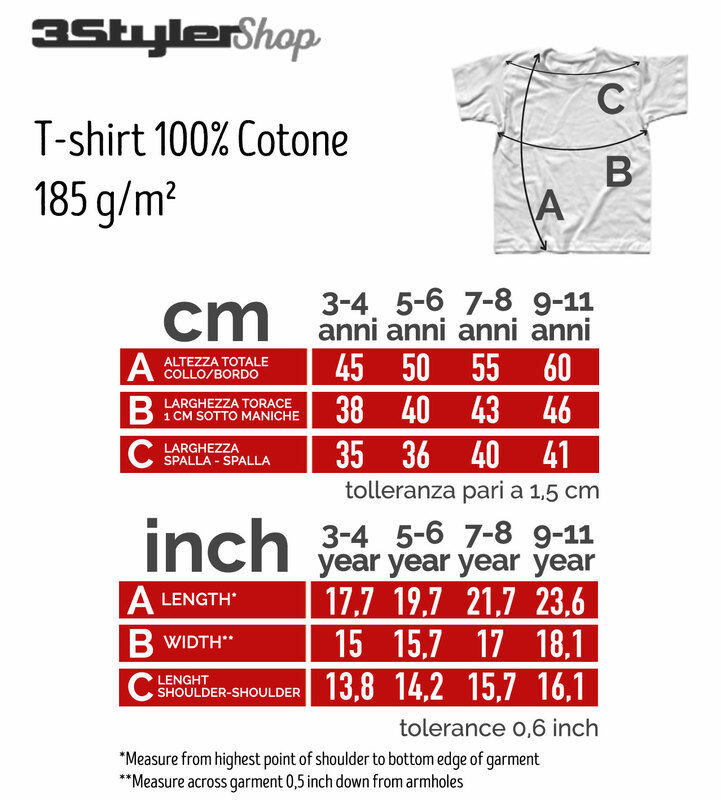 Poker online t-shirt – T-shirt bambino con scritta NH.TY. ispirata ad una abbreviazione tipica del poker online. NH sta infatti per “Nice Hand” (bella mano) e TY per “Thank you” (grazie). 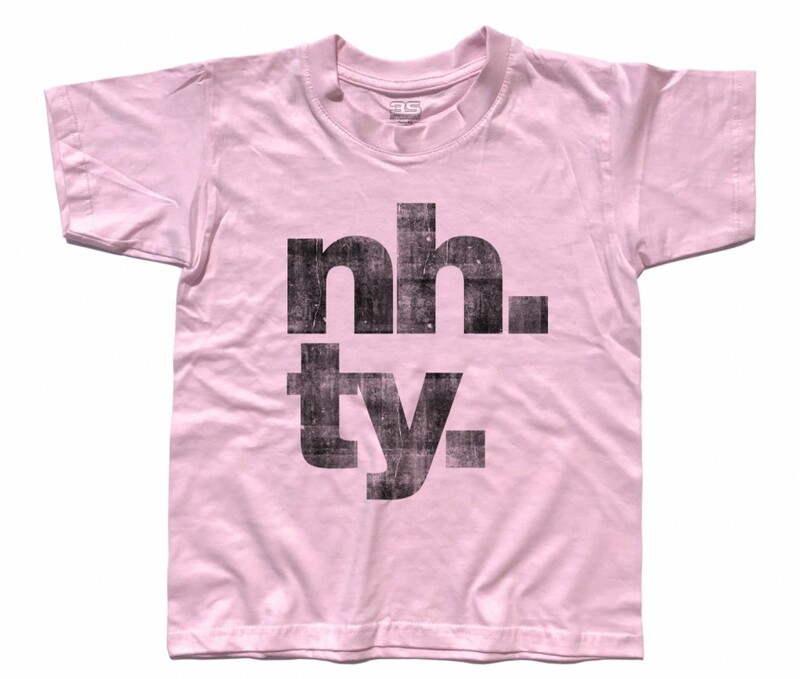 Poker online t-shirt – Kid’s t-shirt with the writing NH.TY. 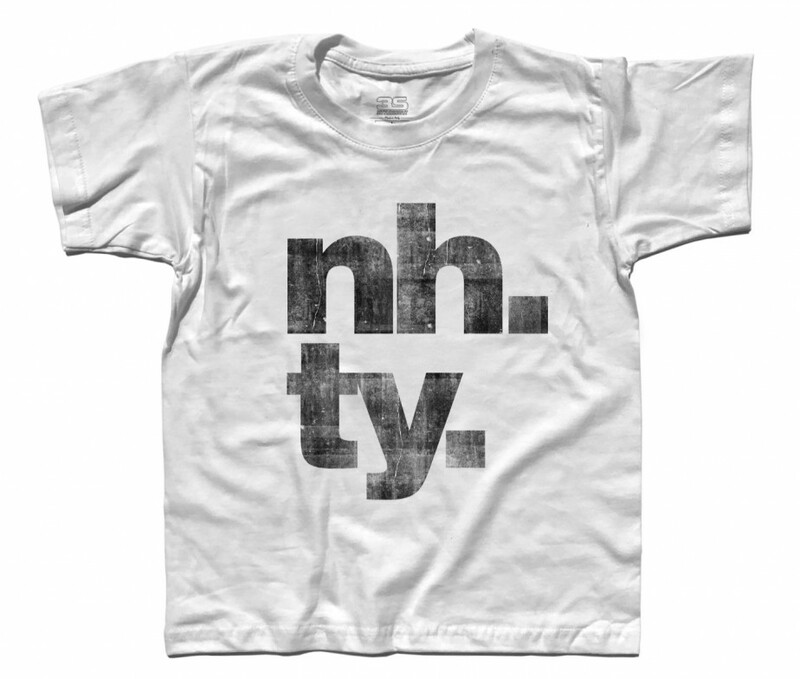 inspired by acronyms of online poker. 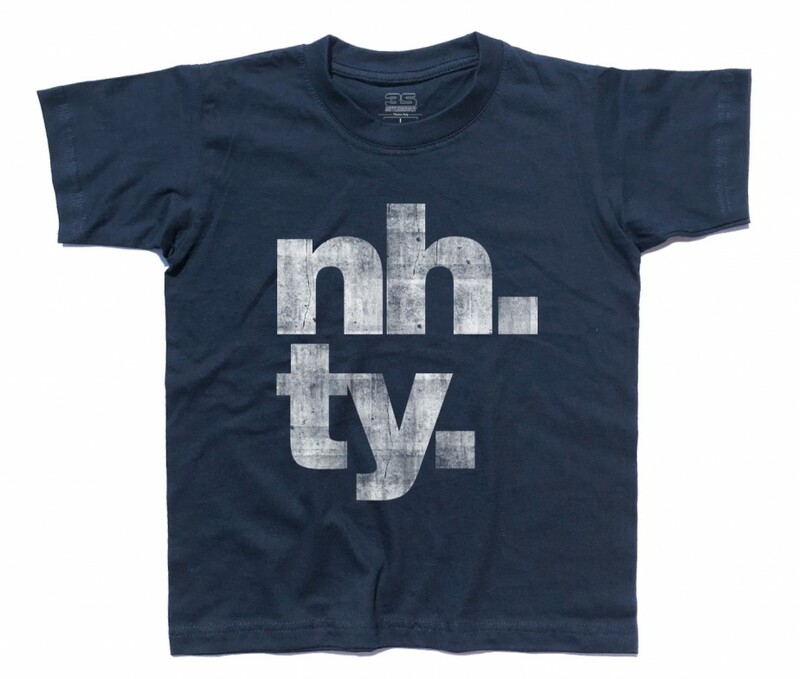 NH means “Nice Hand” and TY “Thank you”. COD: TB0190000. Categorie: Poker, Poker, T-shirt, T-shirt Bimbo. Etichette: 3stylershop, Demogorgone, fantasmi, ghostbuster, Hawkins, Hopper, Jonathan, Joyce, Mike, Nancy, Stranger Things, t-shirt, Undici. Just can’t Get enough t-shirt – T-shirt bambino ispirata alla canzone Just Can’t Get Enough dei Depeche Mode. 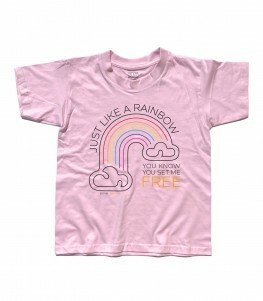 Just can’t Get enough t-shirt – Women’s t-shirt inspired by Just Can’t Get Enough of Depeche Mode.